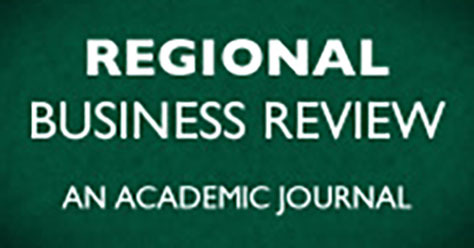 The mission of the Melvin D. & Valorie G. Booth School of Business is to advance knowledge through a balance of teaching, scholarly activity, and service. The faculty in the school provide relevant and quality educational experiences for students which are intended to assist in lifelong learning. The school places great emphasis on developing each student’s ability to think critically, to advance intellectually, and to communicate effectively. Students majoring in one of the options offered by the school will have numerous opportunities and avenues to prepare them for ethical participation in the global arena of business and/or organizational life. The school currently has 968 students and had 263 students graduate from the program in the past year. We have twenty-eight full-time and several part-time faculty members. Our students can earn degrees in Accounting, Business Management, Economics, Finance, International Business and Marketing. We also offer minors in Economics and General Business. 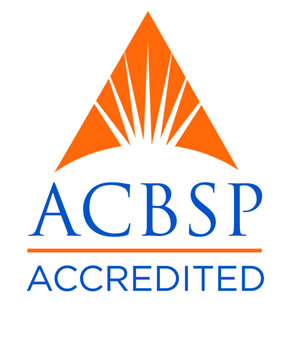 Most of our degree programs are accredited by the Accreditation Council for Business Schools and Programs (ACBSP).